Muddy says: Looking for an original, quality pressie? Or maybe you’re treating yourself? This Kent-based online gift boutique handpicks all the best British brands with bags of personality. Oh and all reasonably priced too. Credit card at the ready…? What’s that you say? An online store that champions independent British producers offering quality, handcrafted gifts at a good price point for the home, garden, children and pets? Sounds like our cup of tea. 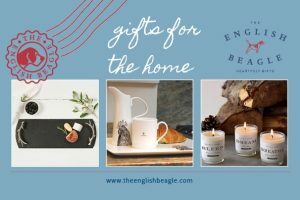 Shopping with this Kent-based, but national online gift store means you are supporting a wonderful community of thriving British entrepreneurs and boosting British manufacture. Hear, hear! 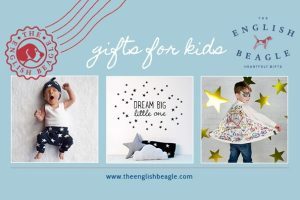 The English Beagle celebrates the love of family and gift giving providing beautiful gifts for your family and friends. They strive to offer striking gifts with personality and purpose in this crowded retail market. The owners are proud to be working in partnership with www.makeitbritish.co.uk. 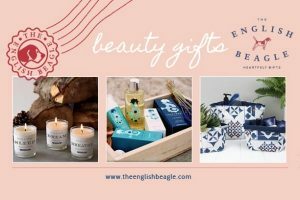 And The English Beagle passionately supports British design and manufacture and every product listed is designed and manufactured within the UK, from the first glaze to the first stich. We like that here on Muddy. Very much. 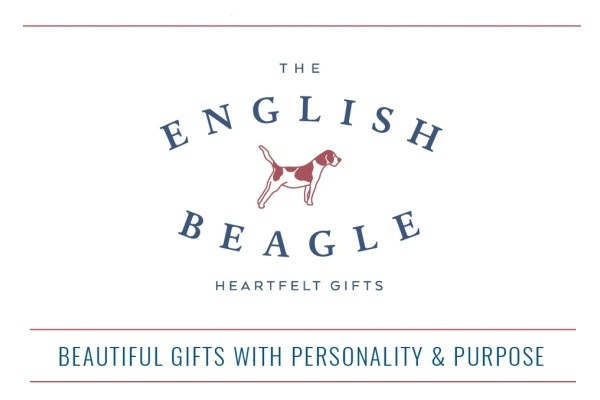 With Suzy, the original English beagle, at the helm and her dutiful twenty-four handpicked partners from all over Britain loads of wonderful new stock is sourced all the time. There is a story behind every brand that has set her tail a-wagging!